Occasionally, they’ll point out valid hurdles or challenges you haven’t seen. With their help, if you can remain objective (and keep your ego in check), you’ll have a better chance of getting something valuable from the interaction. Google rolled out a very slick update to their iPhone App several days ago. Its fast and essentially makes Place page content almost instantly available. 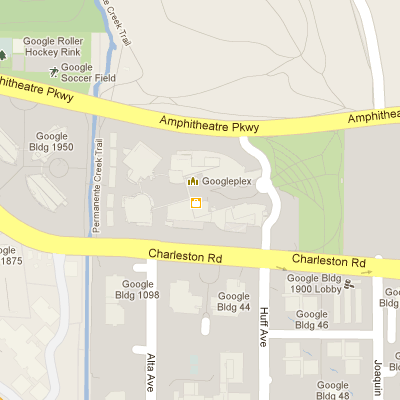 Google apparently upgraded the iPhone Safari app at the same and provided a similarly fast access to the Places data. Unfortunately as you can see in the Google screen shot above, in the app, in Safari search and on some Androids, the button to review a business is missing in action. Google has indicated that they are aware of the bug and are working on a fix. In the meantime if you are using an iPad or mobile devices to access your Places page so that client can leave reviews you are in a bit of a sticky wicket. 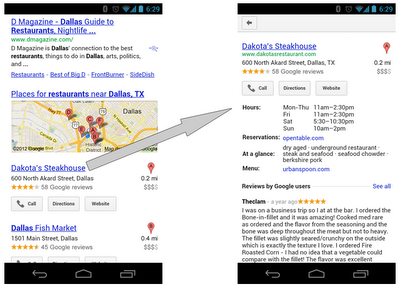 There are two work arounds until Google fixes the issue. To generate the URL with the srcid code go into the dashboard and click on View and it will generate the URL. This URL will take the iPhone or iPad directly to the mobile review form rather than stopping at the Places page which might be a better solution anyways. With Google Maps, we’ve made it increasingly easy to save and re-find the places that matter to you. Last year, we introduced the My Places tab which organizes your saved Custom Maps, directions that you’ve previously looked up, and locations you’ve starred, checked-in and rated. Starting today, you’ll also be able to save your home and work locations in Google Maps when signed in with your Google account. Imagine moving to a foreign country — this means a new city, a new neighborhood, and even a new apartment to call home. That was how I began my summer last year, moving from Boulder, Colorado to Tokyo, Japan. In a new country where blocks, not streets, are labeled and addresses use a different formatting system, finding home was a feat in and of itself. 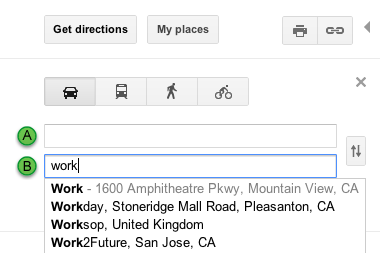 And that’s how the idea to save home and work locations in Google Maps was born. By saving these locations that are common to you in My Places, you’ll be able to access these addresses by simply typing “home” or “work” when searching or getting directions in Google Maps. Using these keywords will create a drop-down suggestion with the address you’ve set so that you no longer have to type the full address into the search box. By saving your home and work locations in My Places, you’ll also see special icons to easily identify these locations on the map. To set your home and work locations, you’ll need to sign in with your Google Account. 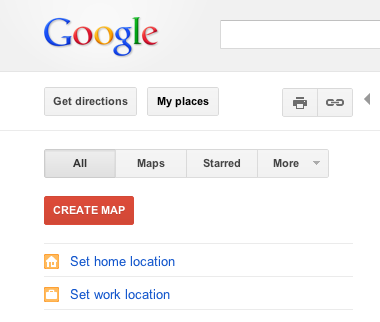 Once logged in, click the My Places tab in Google Maps and save your home and work locations. From the My Places panel, you can also edit or delete your saved locations by clicking the drop-down to the right of the home or work icons. With home and work locations saved in Google Maps, we hope to help you navigate your way to these frequently visited places, regardless of where you may be.